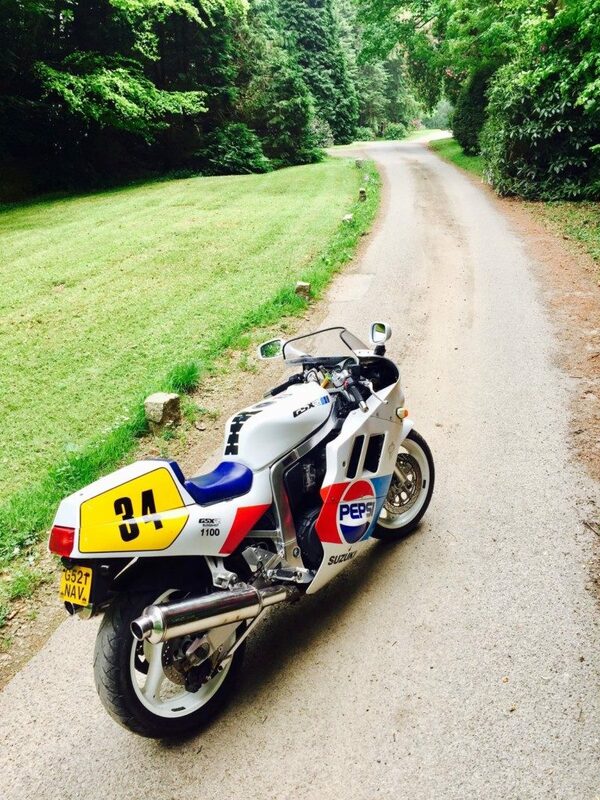 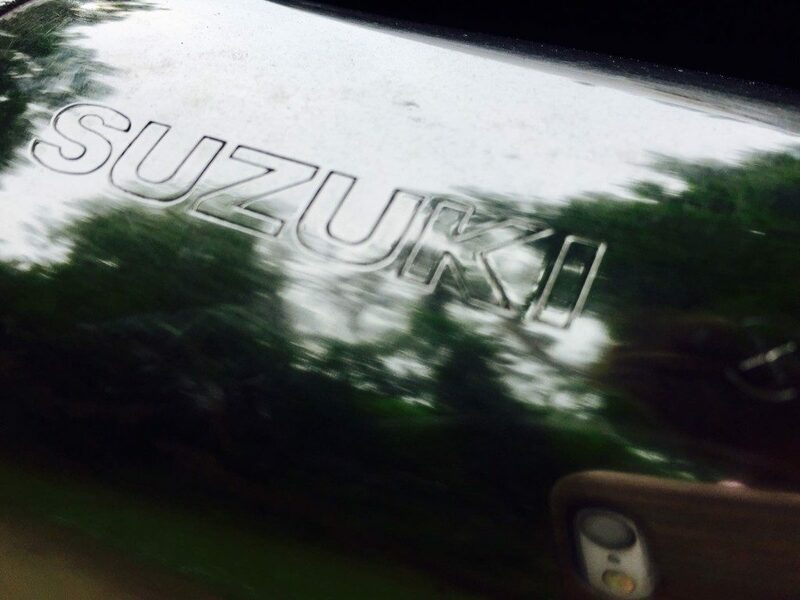 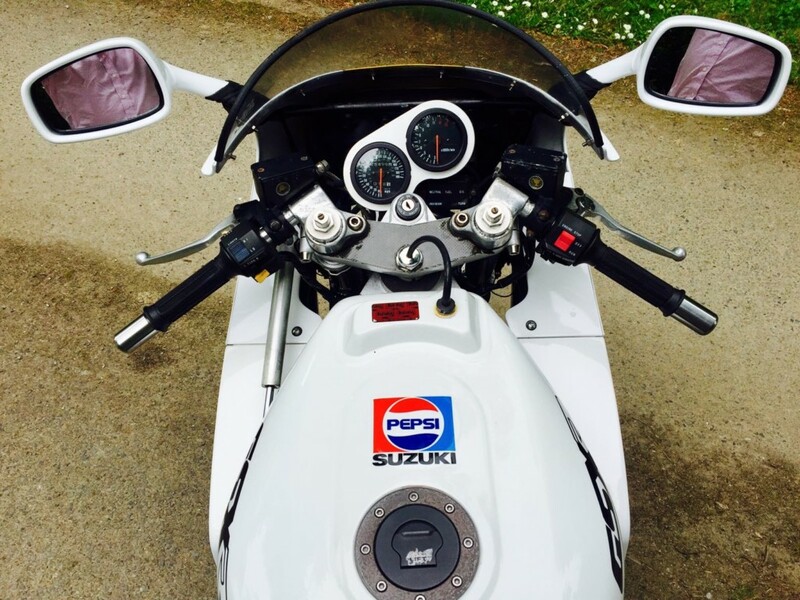 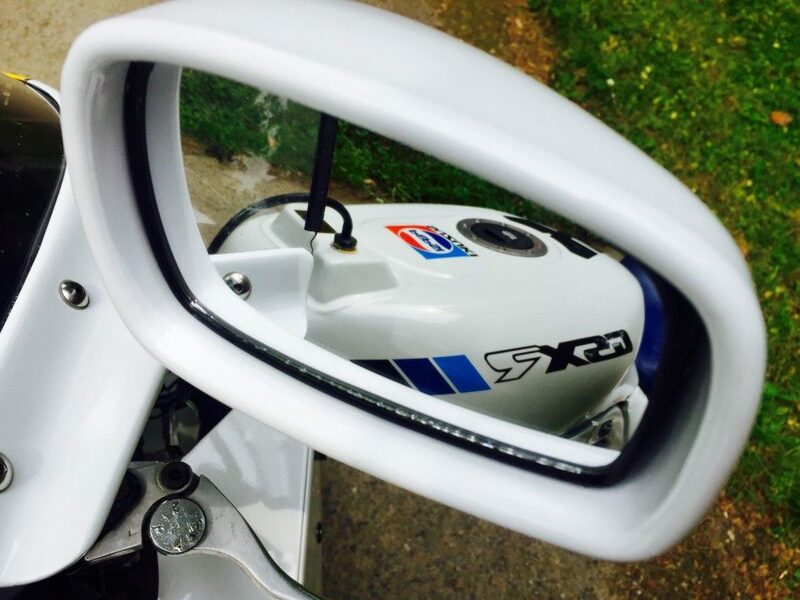 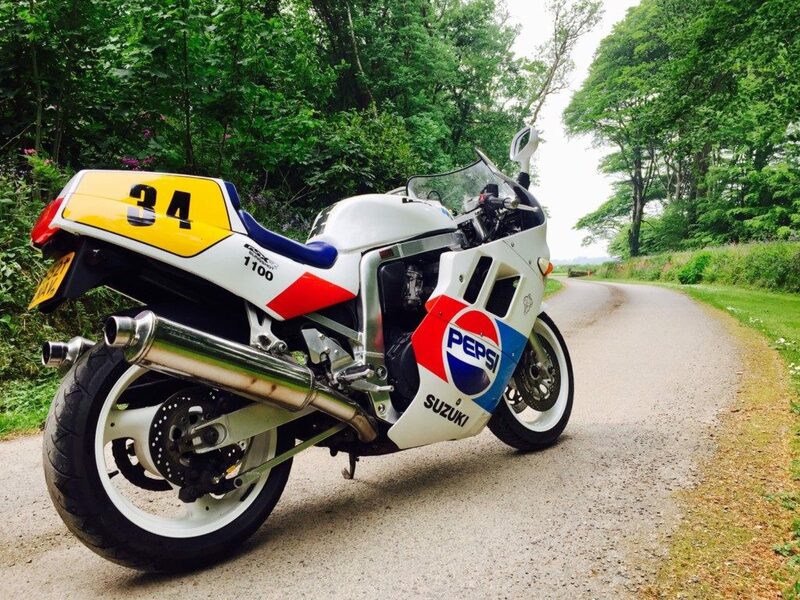 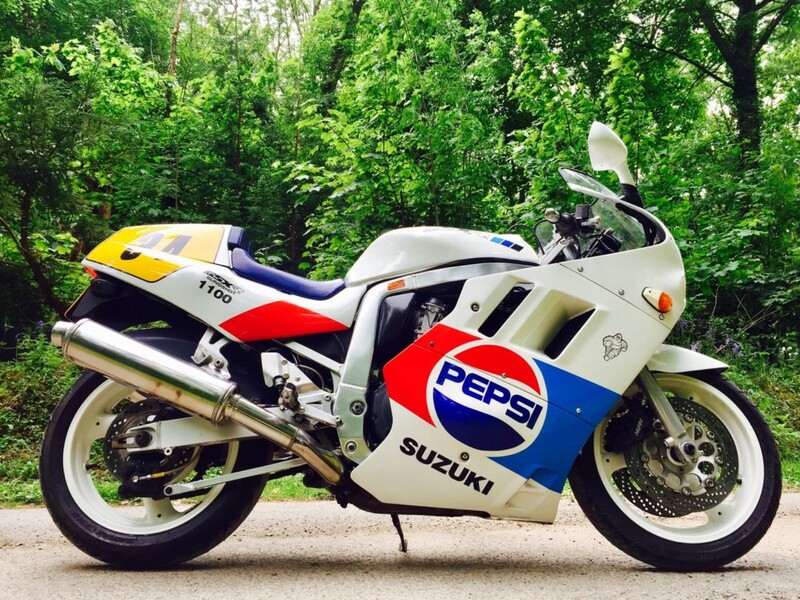 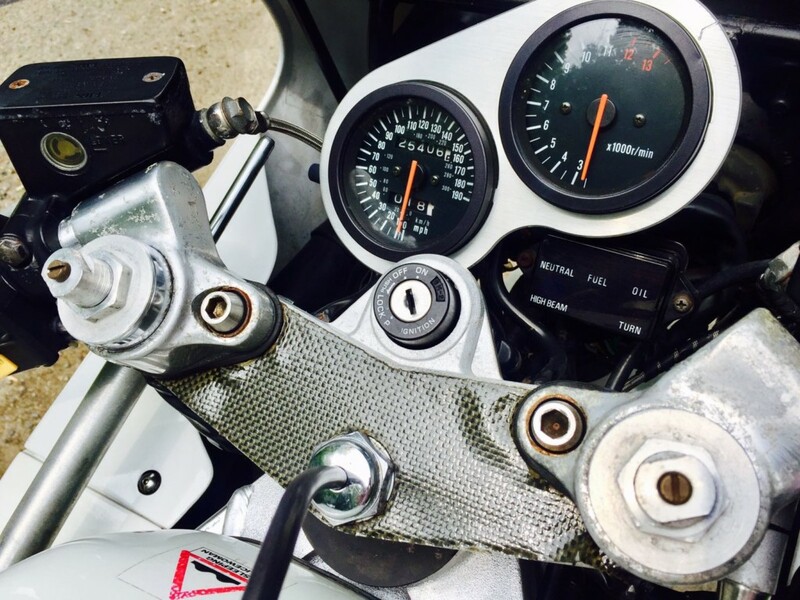 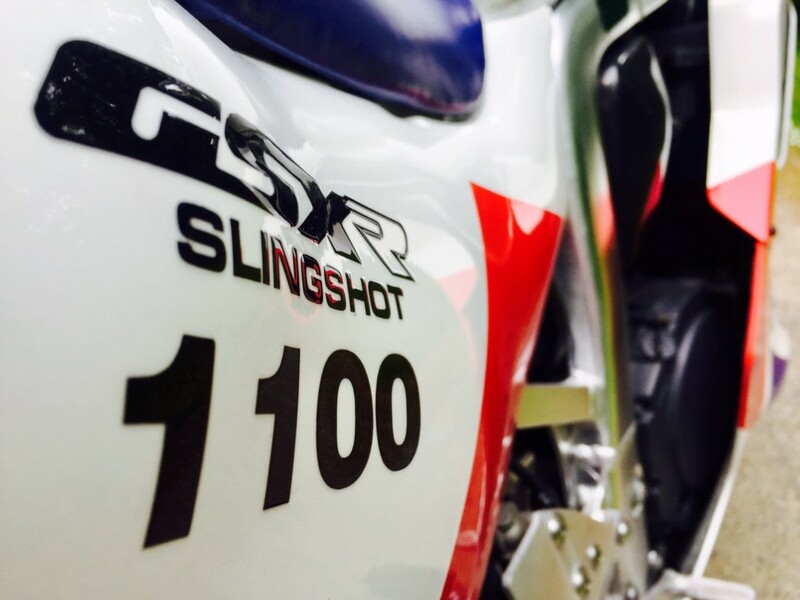 This 1989 Suzuki GSXR is an absolutely stunning addition to our collection which turns heads everywhere you ride. 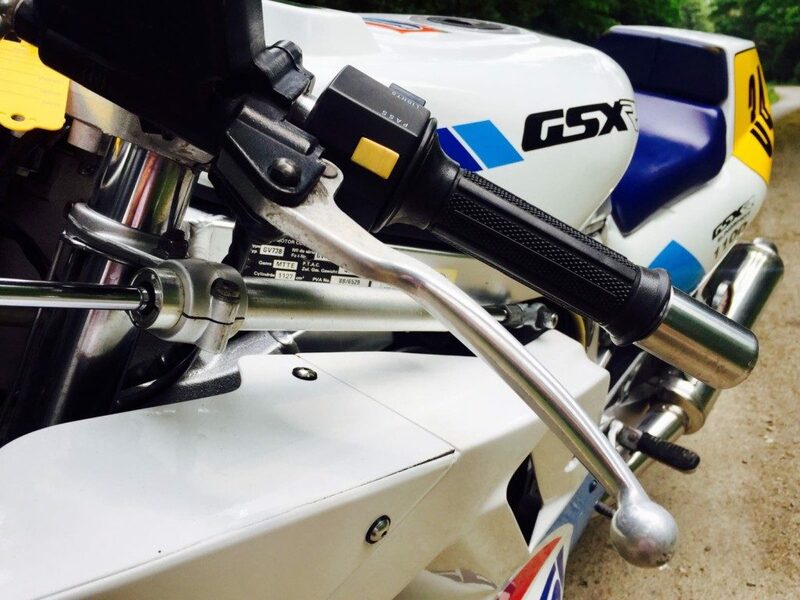 Great motorcycle to ride and even greater investment for the future. 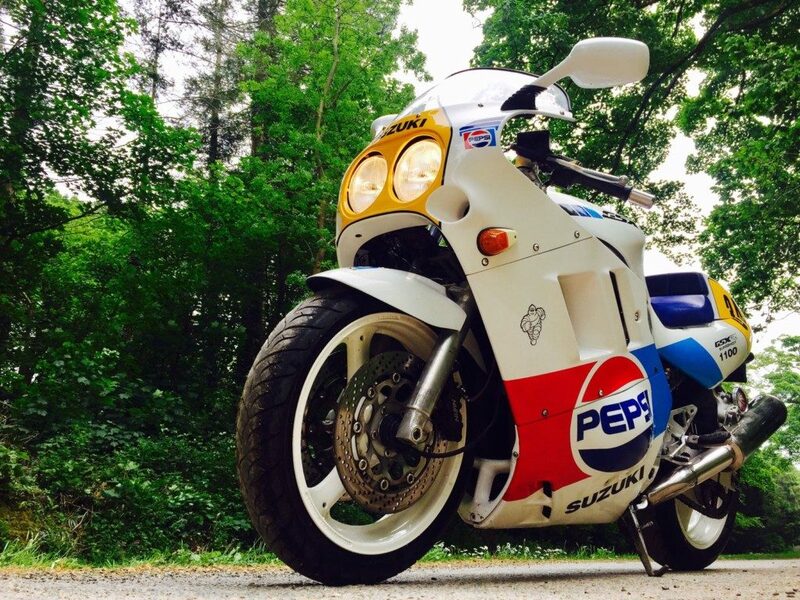 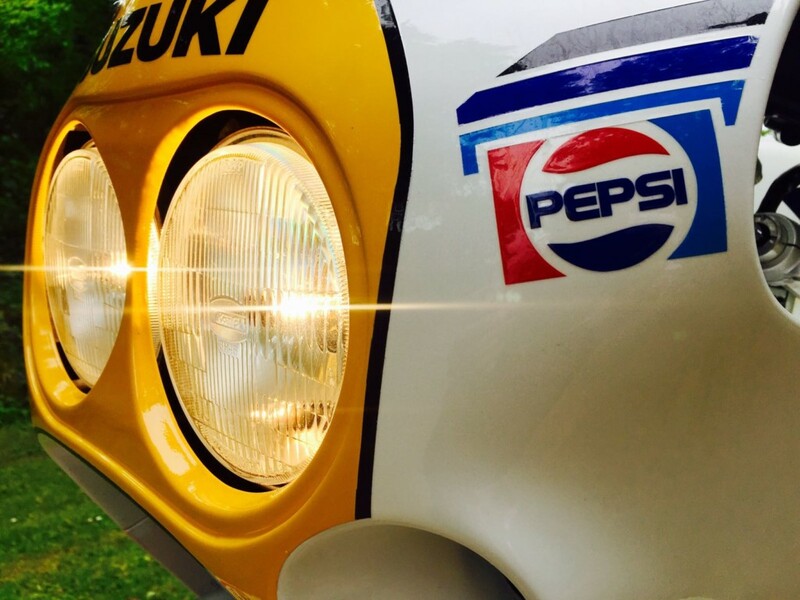 It comes in the original white with pepsi stickers.